5 simple things even beginner cooks can do to create restaurant-quality food at home. 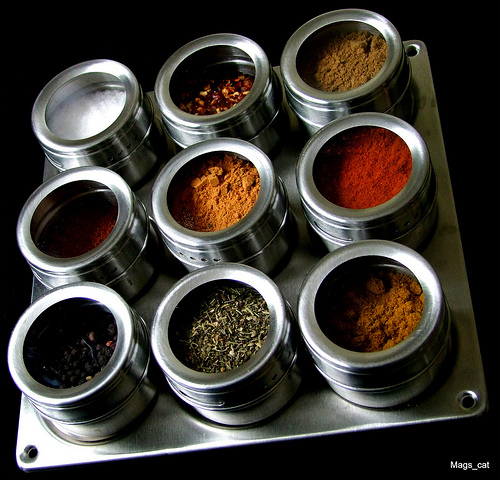 The spice rack is one your greatest assets in the kitchen. In this post, I show you my spice rack, offer tips on buying spices and suggest the top spices you should keep in your kitchen.